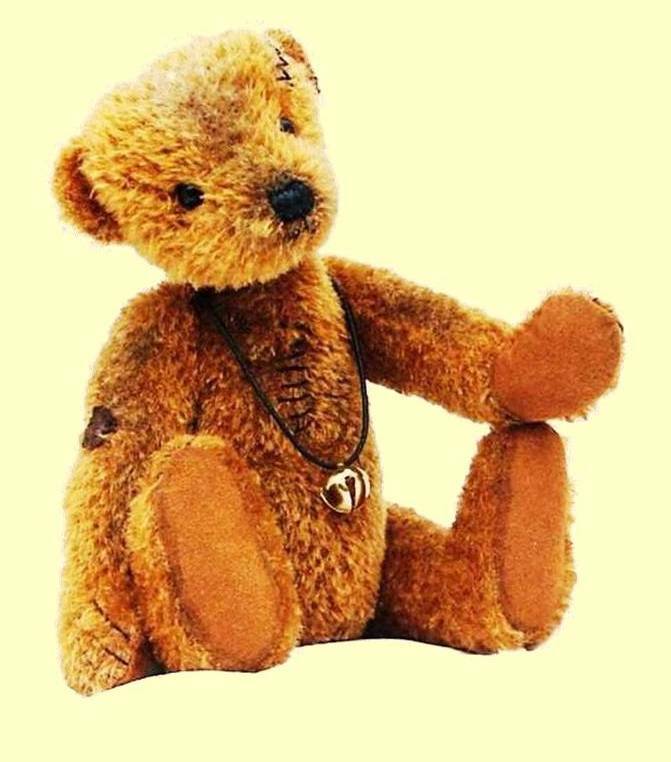 that I should make my own to go with those I had already collected as I am a bear collector. and soon began to make my own patterns, not just for bears but animals as well, and the rest is history. I always look for new ways to create my designs.